Phillip has qualifications in agricultural science, small business facilitation and company management and is recognised as an industry expert in the field of small business development. He has published widely on SME and micro-enterprise development issues with particular reference to international best practice in business incubation operation and has conducted international research and published comparative international studies on the provision of SME and micro-enterprise business advisory and support services. 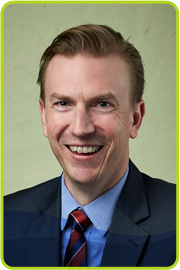 He holds key positions on a number of national boards and associations including Chairperson of Business Innovation and Incubation Australia and a member of the Enterprise Connect Manufacturing Advisory Board. With over 18 years business advisory and senior corporate experience in Perth and Sydney, Gabor specialises in helping small to medium business owners to grow both the profitability and the value of their businesses by innovating, planning and executing breakthrough business initiatives. He has intimate knowledge of the challenges and opportunities facing small and medium businesses and has significant experience in the retail, agribusiness, food and beverage, professional services, hospitality, tourism and resources sectors.Prior to joining Business Foundations Gabor has held senior management positions at Curtin Centre for Entrepreneurship, Arnott’s Biscuits, McWilliam’s Wines and Palandri Wines as well as prestigious B2B organizations like Kailis & France Foods. He holds a B. Bus. degree with a double major in Marketing and Information Technology as well as an MBA and is the founder of two start-up businesses as well as serving on the WA Regional Council for Redkite Cancer Fund for Children and Young Adults. Tony has spent the past twenty five years working with, and delivering services to, small business operators and managers. 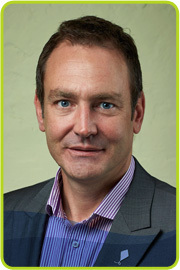 He specialises in management and marketing and succession planning strategies. His experience has been garnered across all Australian states in a variety of sectors, from financial services to hospitality to heavy industry.Tony has worked with over 2000 business operators in “one on one” development sessions. He advises established businesses working on growth strategies and structural efficiencies, and helps start up or emerging businesses looking for resources and guidance. Tony is also an accomplished workshop presenter. 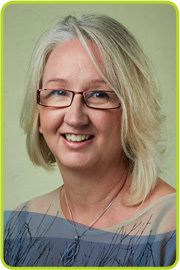 In addition to her formal business qualifications, Janene has first-hand experience as a small business owner / operator and has spent the past 25 years working with small business owners across Western Australia. Janene draws from a broad experience base, having worked across multiple industries and has assisted many small business owners in improving their business performance and realising their goals. With a particular interest in the service, retail, family and home based businesses, Janene is available to help you start-up or run your business better! 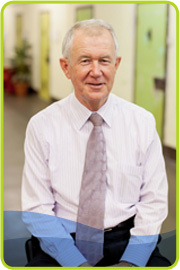 Don has a general management background, having managed a variety of manufacturing and service businesses in Australia, New Zealand, and England.Don has served as CEO with two primary industry co-operatives in Western Australia, and has been intensely involved in food processing, value adding, and export of food products to areas in Asia and the Middle East. Don was named Telstra SW (WA) Small Business Entrepreneur of the Year 1997 in recognition of export and business expansion achievements. 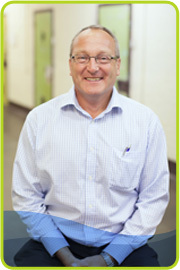 Now living in Bunbury, Don has more recently been involved with small business in the South West of Western Australia. He was Business Manager of Bunbury Air Conditioning and Electrical Services (2005-07), during which time the company won awards including overall winner in the 2007 WA Regional Small Business Awards. Magdalena has extensive experience in delivering business coaching and training services to managers and leaders across a number of industry sectors. In the past seven years as a senior member an international training company she focused on training owners and senior managers in the areas of business management and sales effectiveness.Her practical experience is matched by graduate academic qualifications as well as Certificate IV Training and Assessment. A small business owner herself, Magdalena and her husband run a training and coaching company helping people to achieve their true potential. 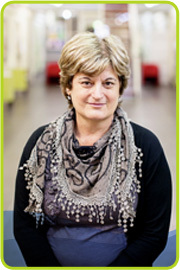 Jackie has been with Business Foundations since its establishment in 1995. She has extensive experience in Office Management with a diverse range of skills including, event, workshop and property management. She has an Economics diploma and a Certificate IV in Financial Management. Previously she has worked overseas as an Auditor with small businesses and various government departments. 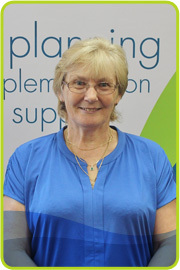 Jackie provides accounting and payroll to the organisation and is responsible for its Financial Management, including monitoring, reporting and grant administration. Natalie Budd-Doyle (Perth Born) relocated back to Perth from New Zealand where she trained, tutored, mentored and advised more than 300 clients in new start up business and SME’s.She has delivered NZ Government Contracts, assisting clients into Self-Employment. 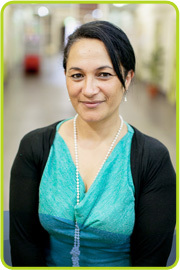 She has developed and delivered Small Business Modules for the Certificate in Small Business Management for (The University of NZ) Te Wananga O Aotearoa. Natalie has owned and operated her own businesses in both the corporate and retail sectors, specialising in marketing and strategic planning. Most recently Natalie was the first recipient in WA to win the (National NEIS Association NNA) NEIS Trainer award 2012, recognising her commitment to training and excellence in managing and delivering the NEIS programme for Business Foundations. Natalie brings with her, a wealth of knowledge and experience in delivering programmes similar to NEIS. She is a very passionate trainer, who believes that her success can only be measured by the successes of those she teaches. Kathy joined Business Foundations in December 2012 to head up the Digital Enterprise Programs currently running Victoria Park, Belmont and Mandurah. Her favourite people in the world are entrepreneurs. She moved to Perth from Vancouver, Canada 12 years ago and has since had many adventures working with businesses in both private sector and local government roles. She is a self-confessed digital convert. 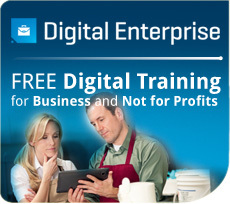 Her current goal is to demystify digital business and encourage all businesses and organisations to take full advantage of any technology that saves them time, money – or both. Serene started with Business Foundations in 2010. She joined the company after completing her studies in commerce at Curtin University. Her majors include marketing, e-commerce and management. She makes use of her wide variety of skills at the company, directing its marketing and promotional efforts. Serene also deals with the administrative side of the NEIS program at Business Foundations. 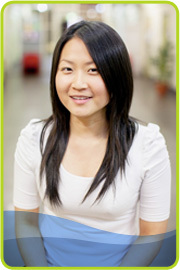 Originally from Singapore, Serene moved to Perth in 2005. Shona Wood joined Business Foundations in September of 2013, her main role within our organisation is as the receptionist and general business administrator. Shona prides herself in providing excellent customer service by meeting and greeting clients, providing support and assistance to colleagues and assisting with the planning and implementation of Business Foundation’s in-house events. Shona has a broad background of interests ranging from an assortment of arts, through to her passion of various sports and recreational activities. She aspires to continue her work with Business Foundations and endeavours to explore other roles and challenges within the company. 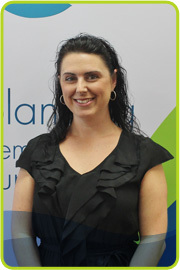 Angela Marley joined Business Foundations in October 2012 as receptionist/ administrator. She is responsible for meeting and greeting clients, and dealing with tenant issues on a daily basis. Angela has a broad business background, and brings specialist knowledge of the Aged Care Industry, having managed Retirement Villages, which fits perfectly with managing our Incubation facility, with twenty six tenants. Angela has extensive experience as an owner/ manager in catering and hospitality, and highly developed customer service skills, which endear her to tenants, clients and visitors. Angela works on a job share basis with Rebecca. 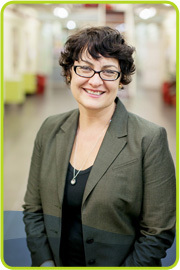 Rebecca Beard joined Business Foundations in July 2012 as office administrator and receptionist. She is responsible for meeting and greeting clients, and dealing with tenant issues on a daily basis. Rebecca has a broad business background, and brings specialist knowledge of food processing and retailing and fashion retailing. She is a skilled retail sales person and has a great knowledge of customer service requirements. Rebecca works on a job share basis to manage being a mum of two year old daughter Darcie.